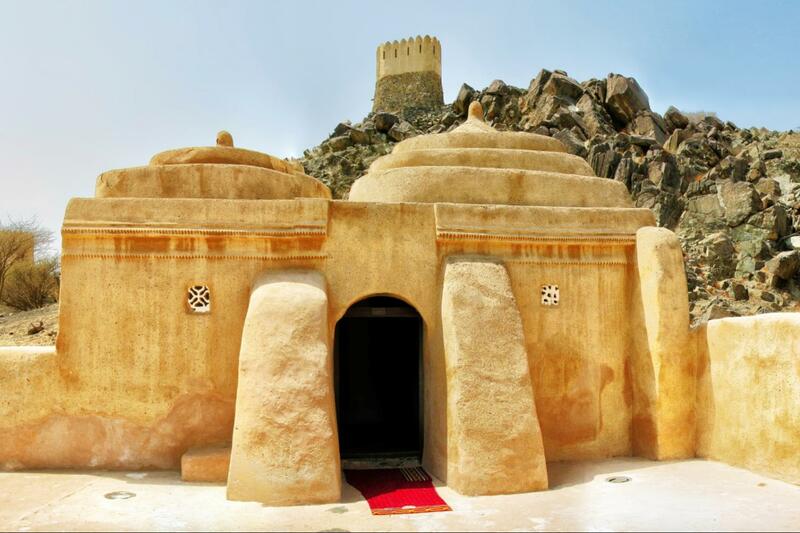 Fujairah is an abyss of history, where archeologists have uncovered items dating back to the early Bronze Ages, which you will have a chance to see up close on this organized Gray line tour. 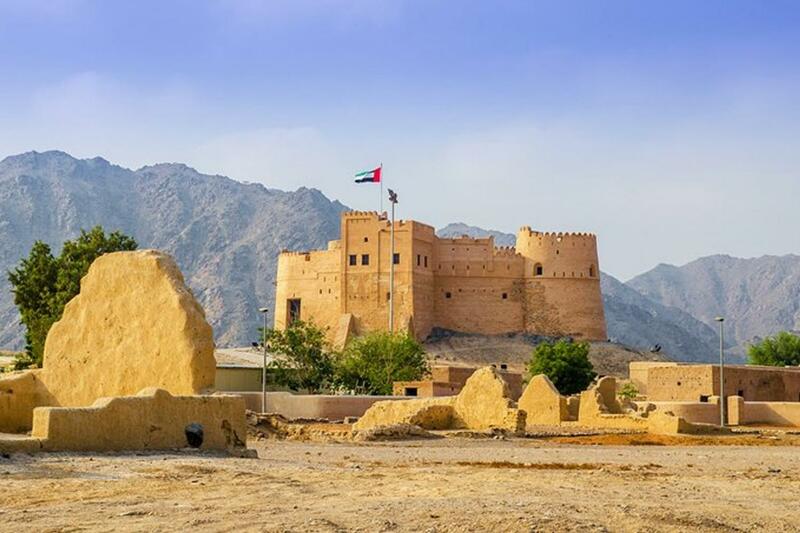 Visit the ‘Fujairah Fort’ for a photo stop before driving to ‘Heritage Village’ (built so that visitors can take a step back in time to experience the everyday lives of villagers of the past and see their homes, tools, and lifestyle habits). 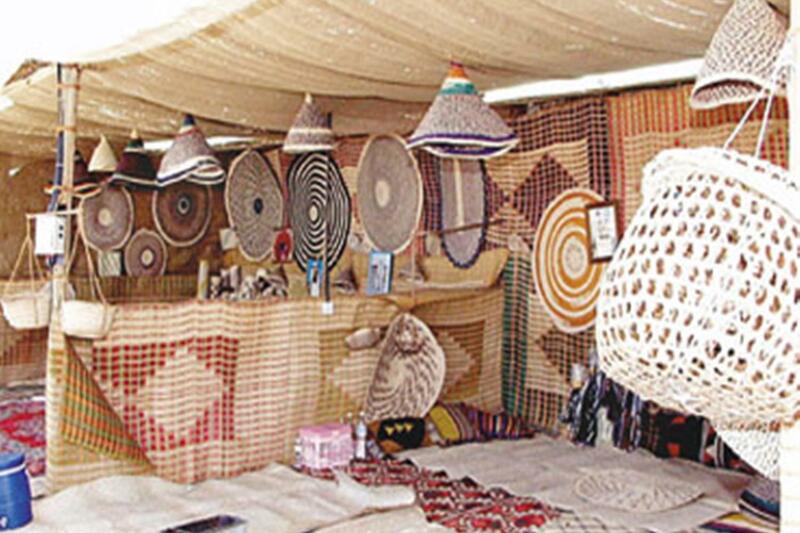 Then we drive to Fujairah's Local Market to visit where fresh fruits, vegetable, and carpets are authentically displayed, as well as many other things which are sold at throwaway price. 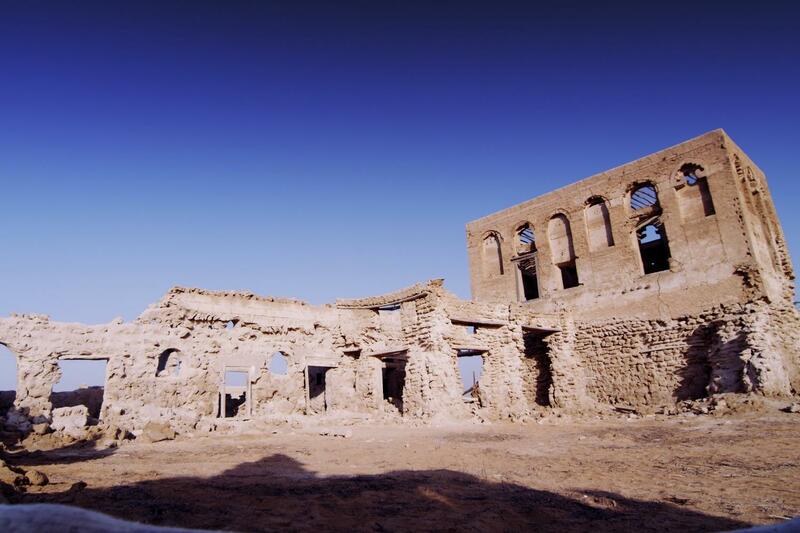 After that, we will continue to move towards the visit of the traditional Al-Bidiya mosque which was built in 15th century. 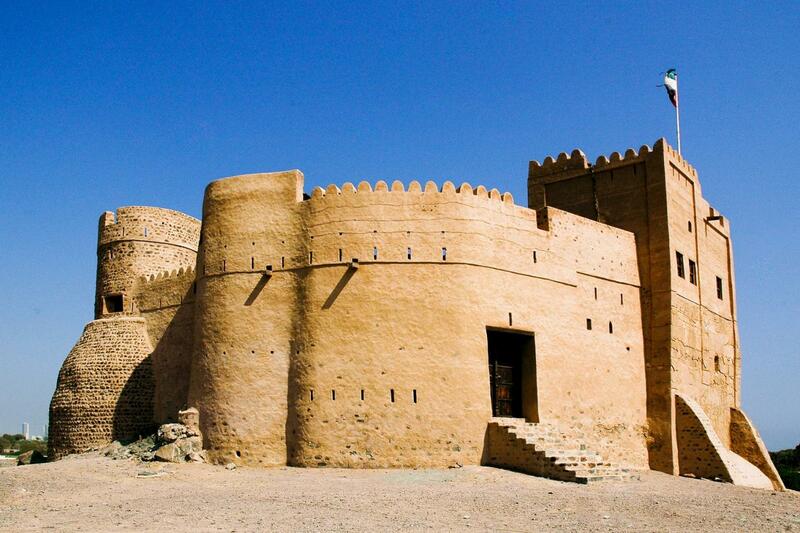 We will then move towards the Khorfakkan which is a small city located in the east coast, UAE. The Rocky Mountains, marvelous landscape and above all, the dreamy Corniche, make it a gem of a place. Our action-packed tour will end at the visit of the beach, and then we will head back to the hotel. 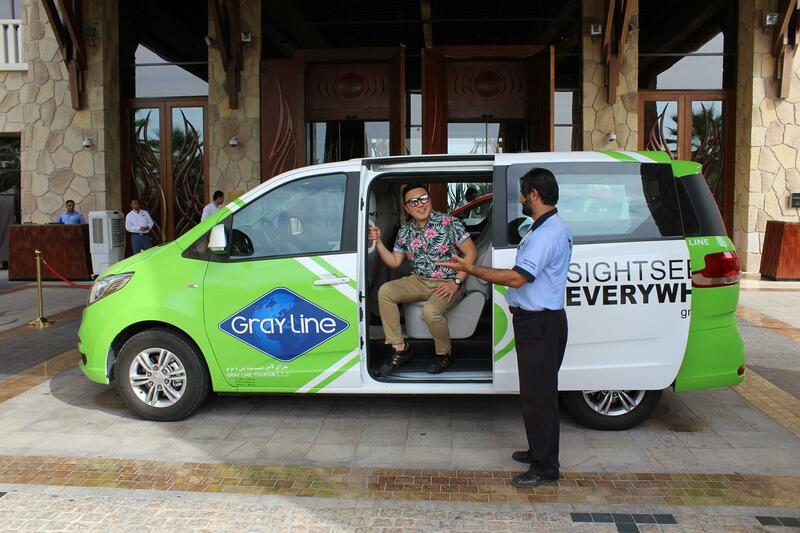 Drop off: After the tour, our vehicle will drop off the passengers in Fujairah city.